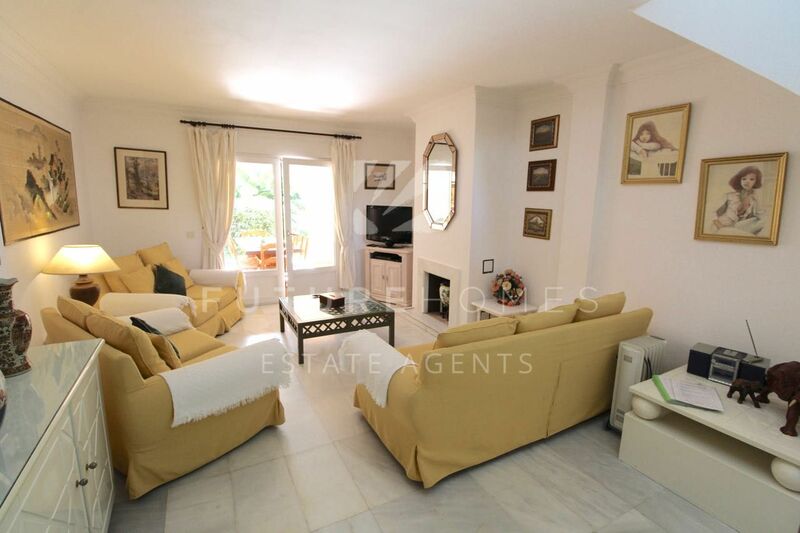 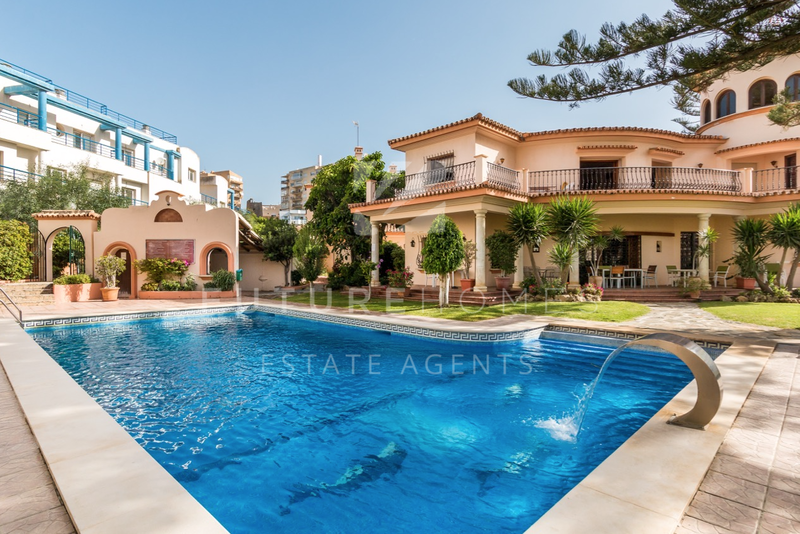 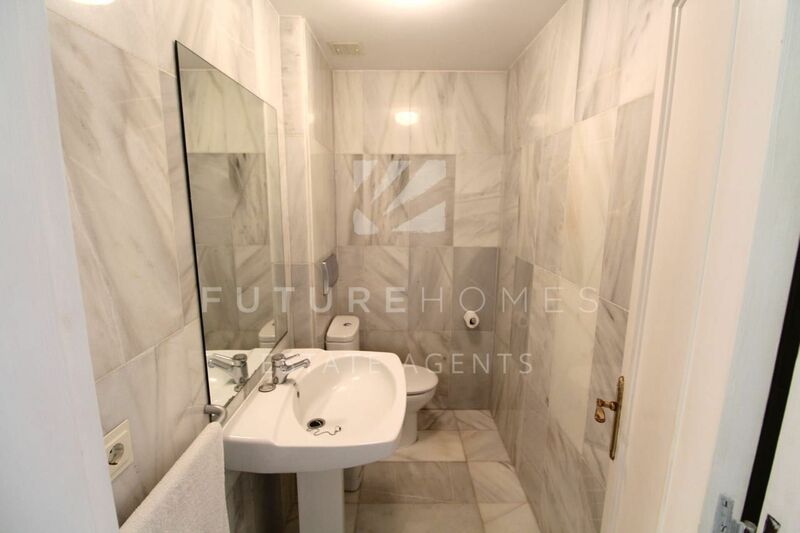 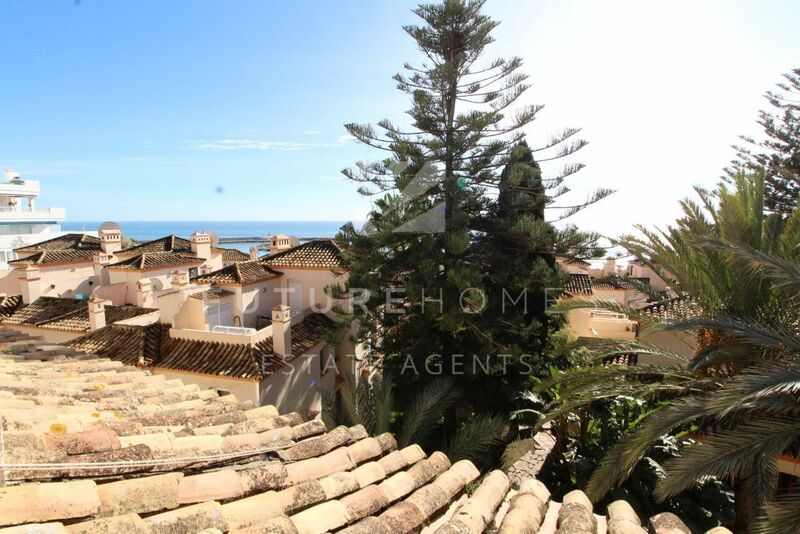 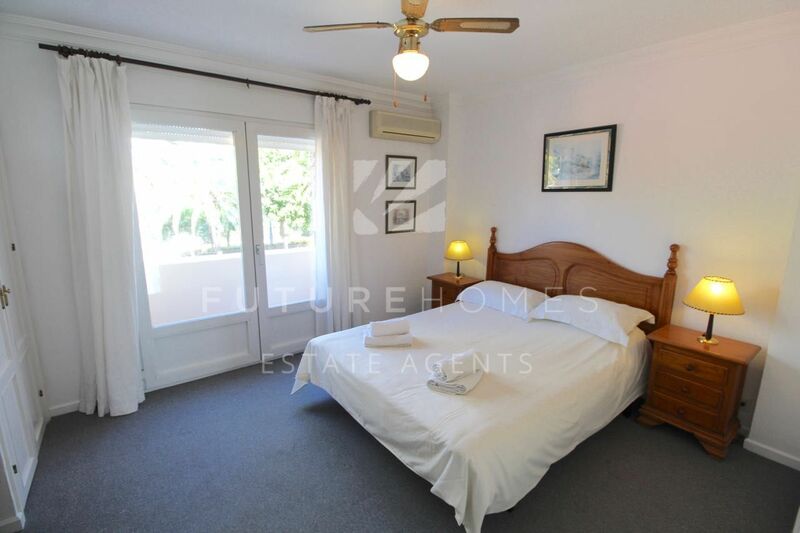 This spacious townhouse is located in the highly sought-after urbanisation of Belgravia Club, next to Estepona port. 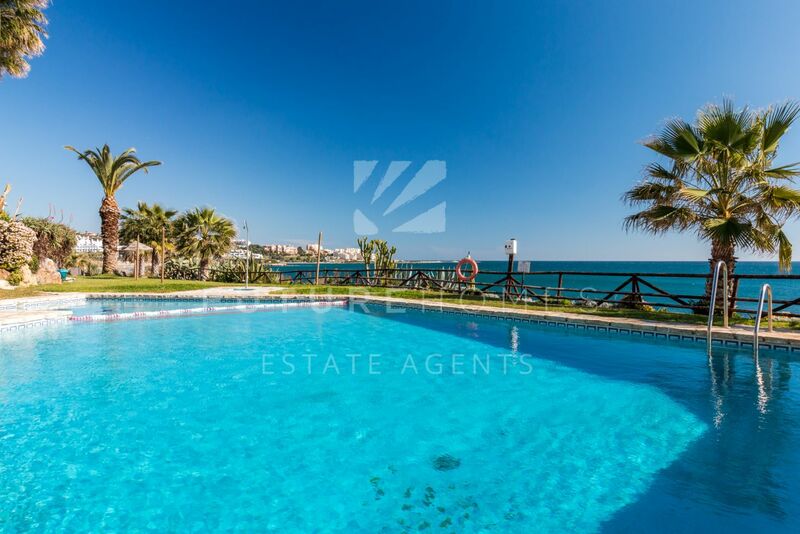 The gated community is very secure and private, with communal parking, immaculate gardens, a large swimming pool with bbq area and easy access to Estepona port and Cristo beach. 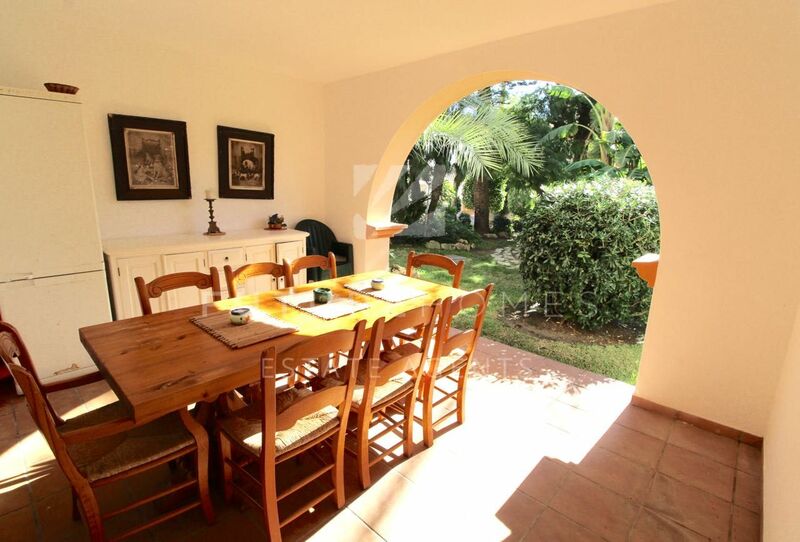 Belgravia is quite unique in that it has a communal villa located in the middle of the urbanisation, owned by all residents and offers the possibility of renting the rooms out to friends and family members for a very reasonable fee! 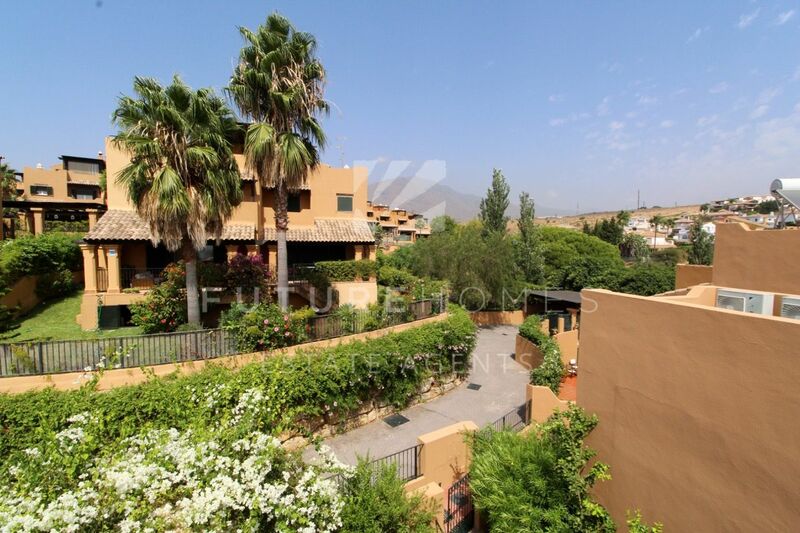 An ideal environment for children as it is very safe and fully gated. 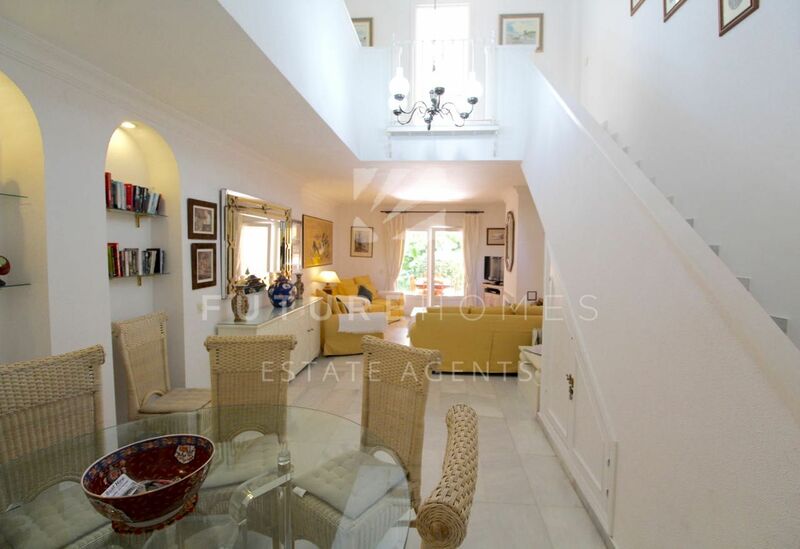 The property itself is a very spacious townhouse, distributed over four floors. 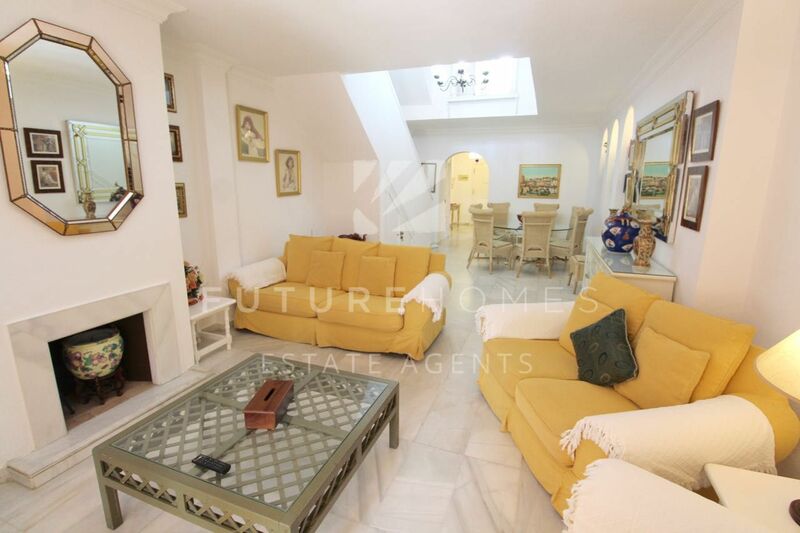 There is a modern fully fitted kitchen, WC and spacious living room on the entrance level, with a beautiful sunny covered terrace leading onto the gardens, perfect for entertaining. 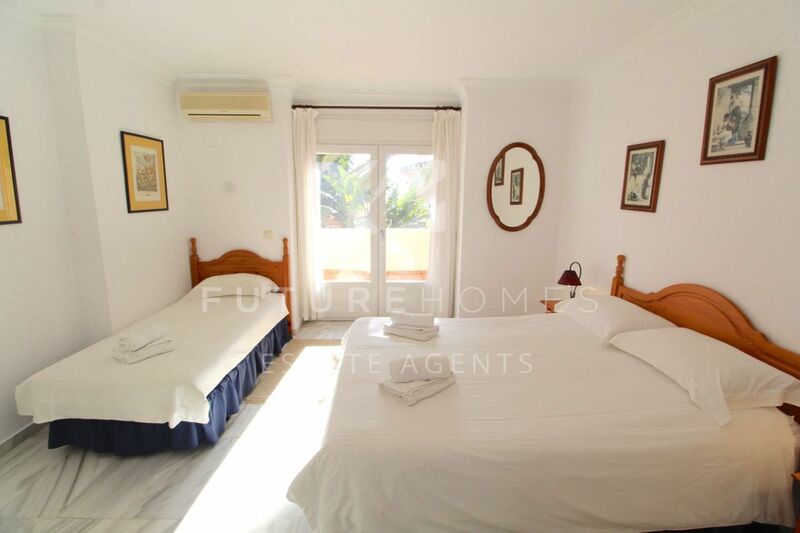 On the first and second floors are all four bedrooms with fitted wardrobes and solid double glazed windows (two of the bedrooms also have private terraces! 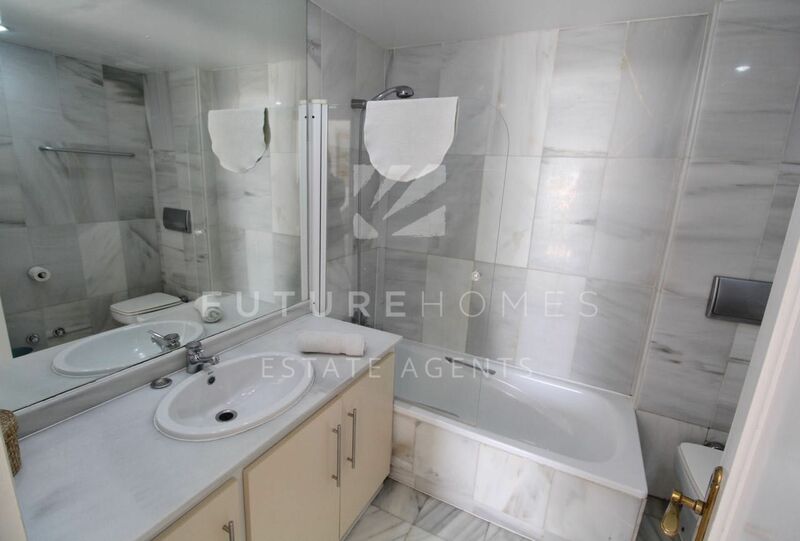 ), on the second floor there is also a family bathroom. 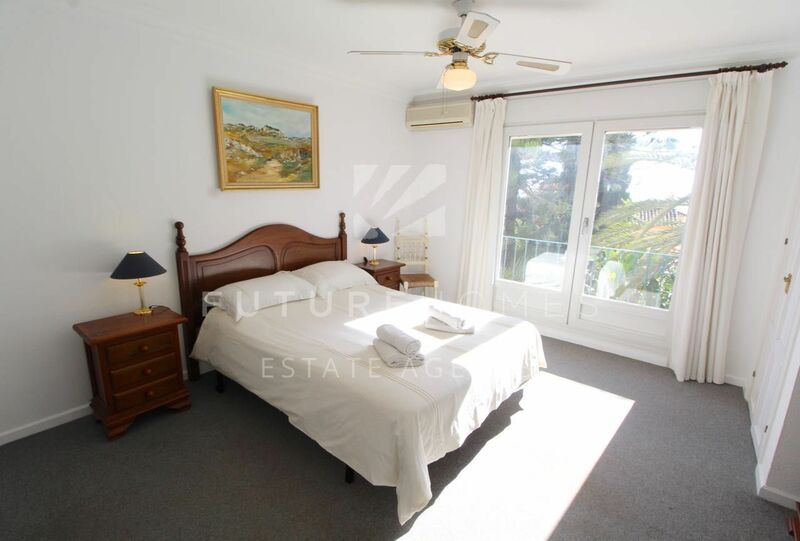 The master bedroom has an en-suite bathroom and sea views. 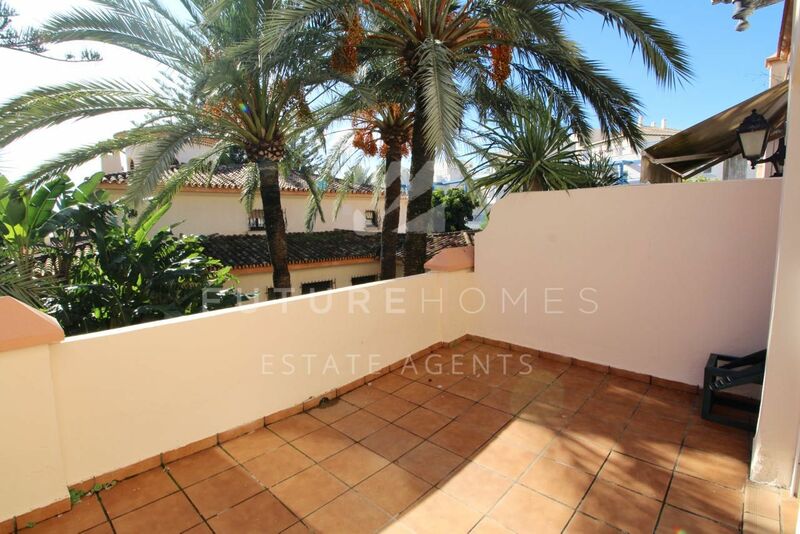 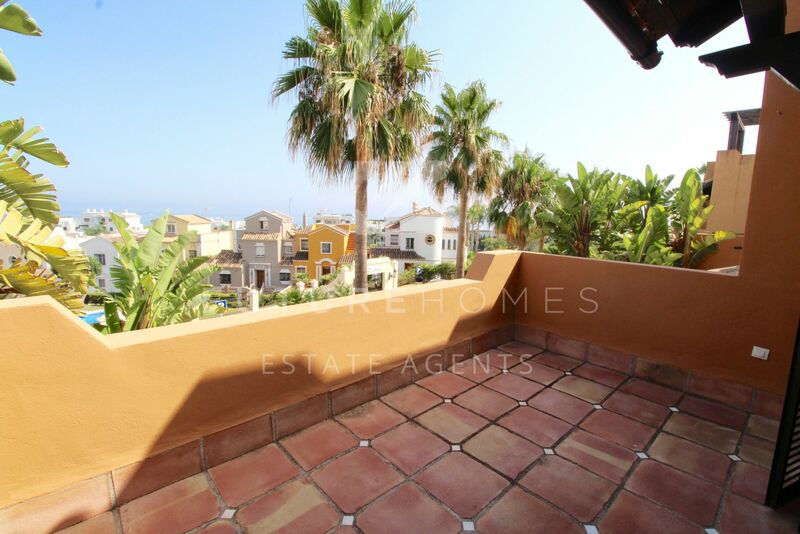 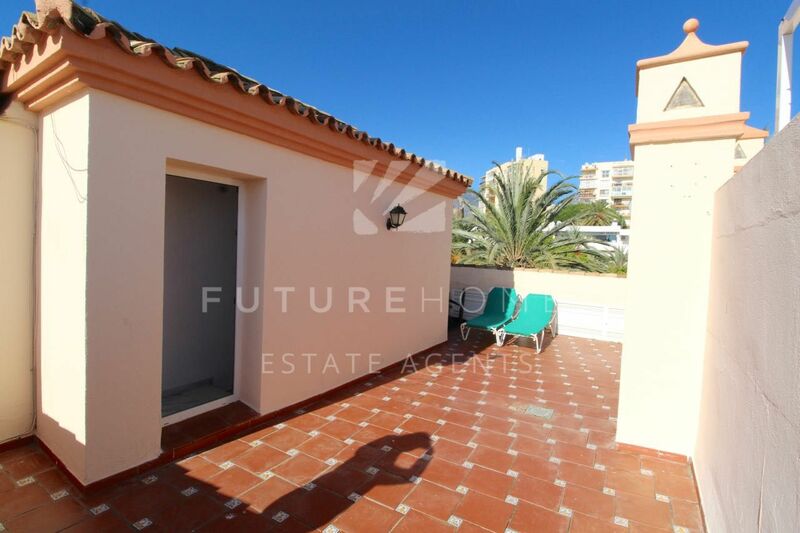 This property also offers a large roof top terrace with beautiful sea views. 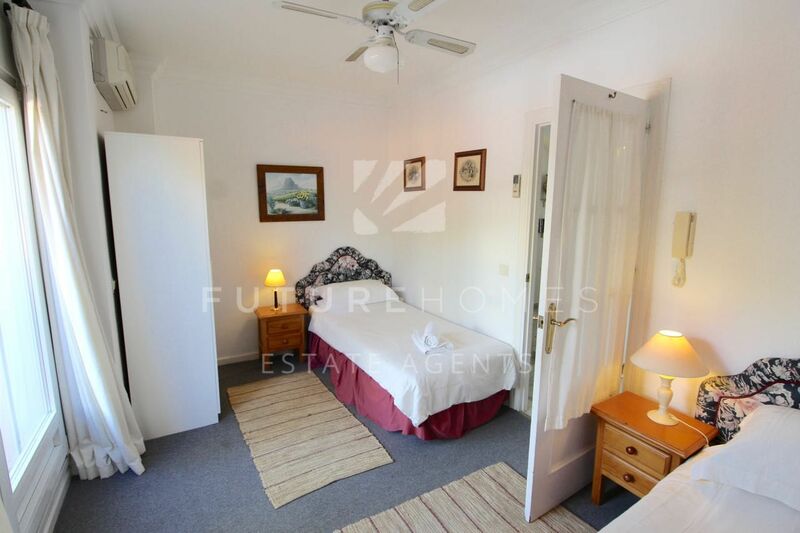 There is air conditioning in all bedrooms and a working fireplace in the living room. 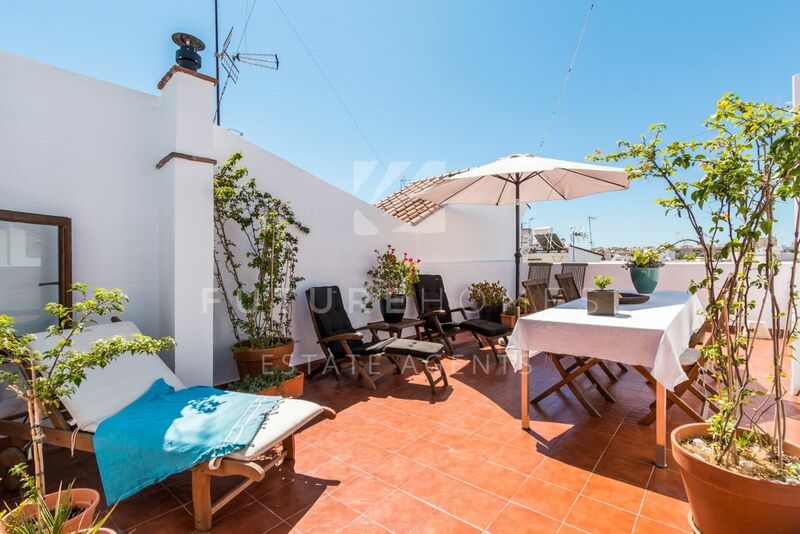 Overall, a fantastic townhouse in the heart of Estepona port, with local restaurants, shops, transport and beaches on your doorstep! 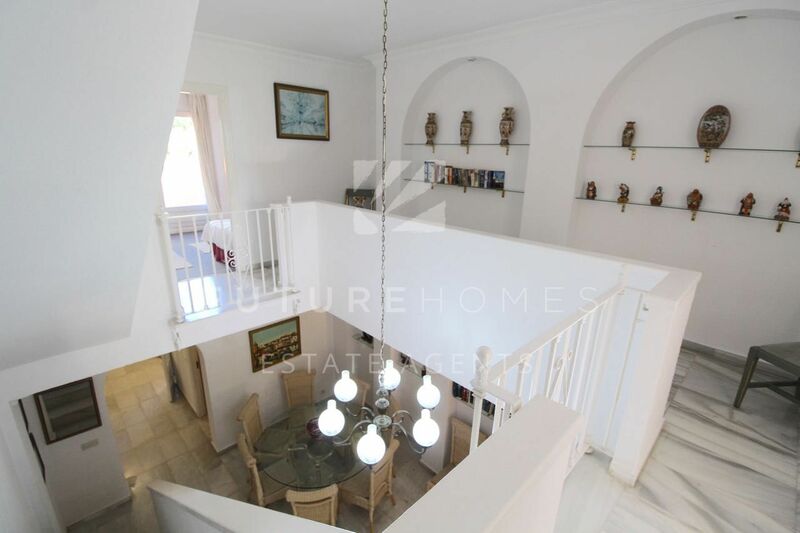 Yet in a peaceful community. 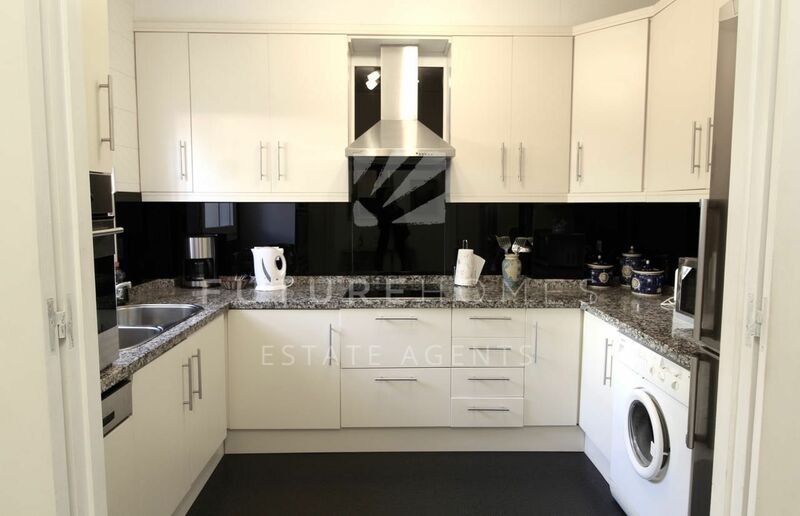 Get in touch for more information or to arrange a viewing.